The Kennedy family have a long history in the Cairns area, dating back to 1929 when Horrie Kennedy worked as an electrician in the region spanning all the way from Thursday Island down to Tully. Keeping the business in the family, Kennedy’s Betta Home Living is now owned by Bill and Leonie Kennedy and managed by their daughter Janelle. 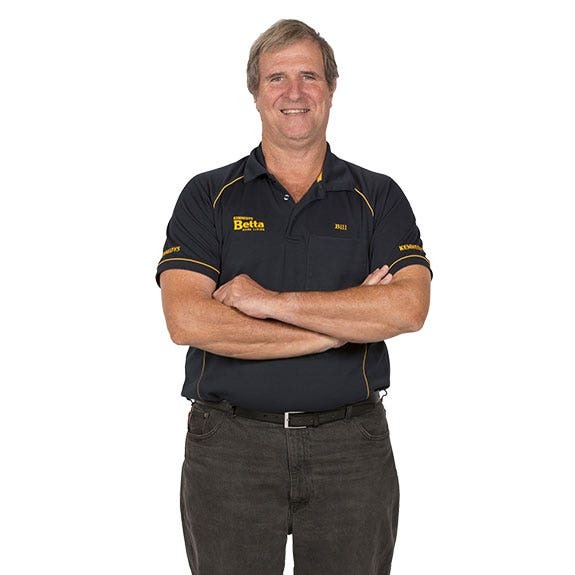 The team at our Betta Cairns store strive to be your local experts in home and cooking appliances. 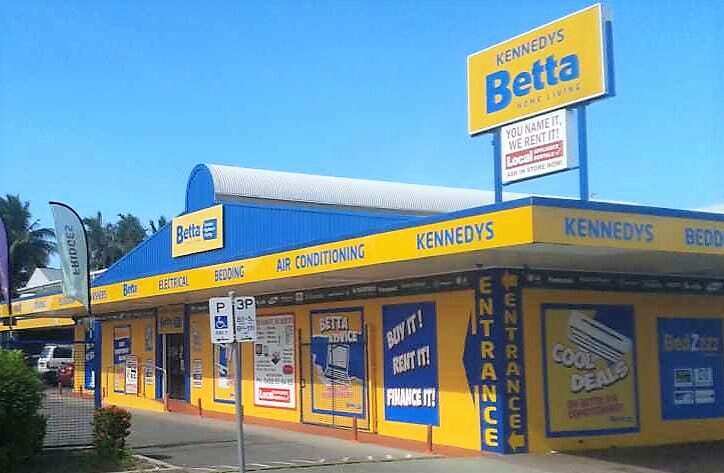 Kennedy’s Betta store can assist you with all your Kitchen, Cooking, Air-conditioning, small appliance, TV and Audio needs. The Kennedys enjoy helping local families by making busy lives easier via reliable and quality driven electrical appliances from a range of supplies including Beko, Bosch, Breville, Dyson, Electrolux, Fisher & Paykel, Hisense, LG, Panasonic, Samsung, Simpson, Sunbeam, SMEG, TCL and Westinghouse. The Kennedy’s store sponsors local community sports clubs and provides donations to schools, cancer charities, and aged care facilities. Janelle loves the natural beauty of Cairns, with the reef and the rainforest at her door step, and feels very blessed to not only have grown up in Cairns, but to be a part of the local community. Kennedy’s Betta Home Living are dedicated to local service and provides local delivery, installation and removal of old appliances to the following areas 4878, 4879, 4868, 4869, 4865, 4872, 4880, 4883, 4874, 4875, 4895, 4873, 4871, 4860, 4885.